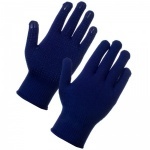 The Supertouch Superthermal Gloves 27303/27313 are made from Thermolite and lycra yarn. The stretchy Supertouch Superthermal Gloves 27303/27313 provide great contact cold insulation without adding unnecessary bulk. If you regularly work in cold stores or chilled environments, the Supertouch Superthermal Gloves 27303/27313 are a fantastic choice. 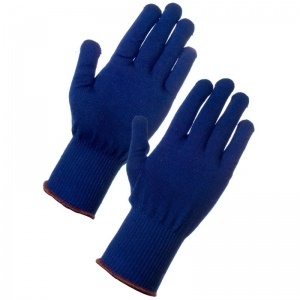 The Supertouch Superthermal Gloves 27303/27313 is available in one universal size. 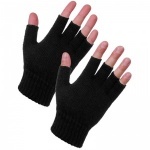 Have used these gloves for years, highly recommended.